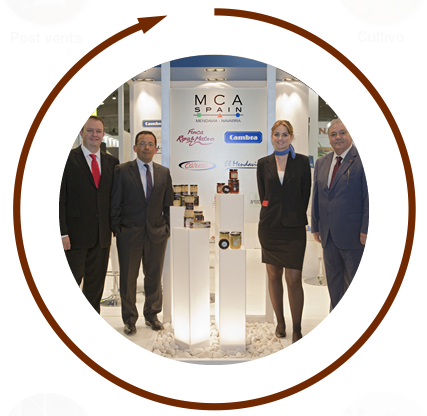 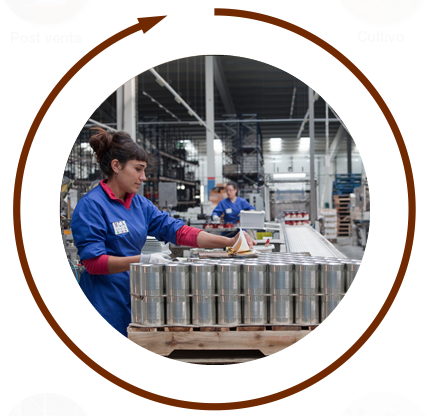 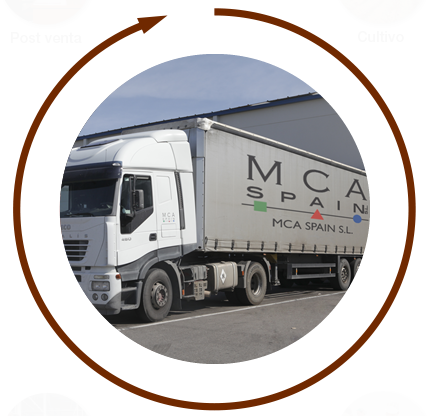 MCA Spain offers a unique service as its business model covers what is known as a value chain. 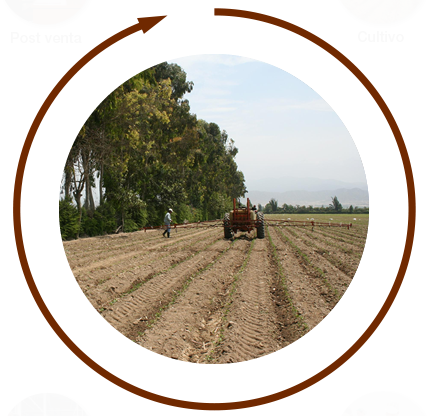 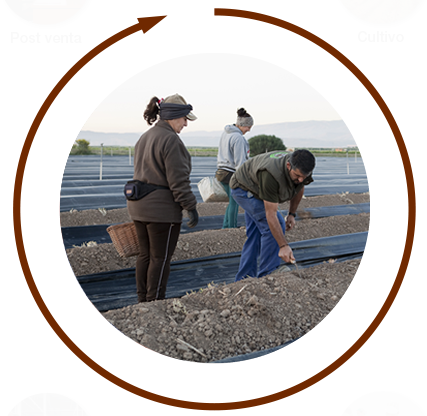 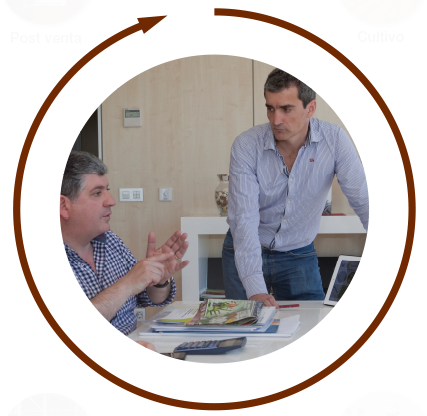 The process for producing the preserves begins with the planning of the crop to be grown and the selecting of the best seeds, continuing with the harvest, processing and bottling, up until the product distribution. 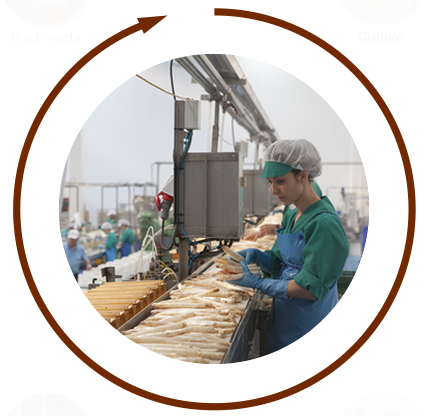 This highly successful model allows for maximum control of the quality of the preserve, rendering the management of the harvest more efficient, as well as the planning of the product entry into the plant and the organising of delivery to the customer based on their needs, effectively serving as a definitive formula in terms of quality/price.